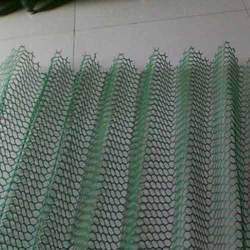 We are a leading Manufacturer of sericulture plastic mountage and plastic mountage from Nagpur, India. To fulfill the needs of our valuable clients, we are offering a wide range of quality oriented Sericulture Plastic Mountage. The offered product is manufactured by our personnel using high grade raw material and modern techniques keeping in pace with industrial norms. 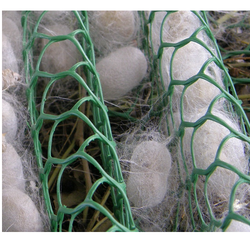 Our product helps in uniform and hygienic cocoon formation in the sericulture industry. This product is quality by our quality inspectors on several parameters in order to supply flawless range to our customers. With the support of our competent team of professionals, we are able to supply a quality assured range of Plastic Mountage. Our offered product is helpful in uniform formation of cocoon with good hygiene and productivity in sericulture. This product is manufactured using excellent quality material & contemporary techniques under the supervision of experts. The uniform corrugation of serinet helps in uniform formation of cocoon. Looking for Plastic Mountage ?